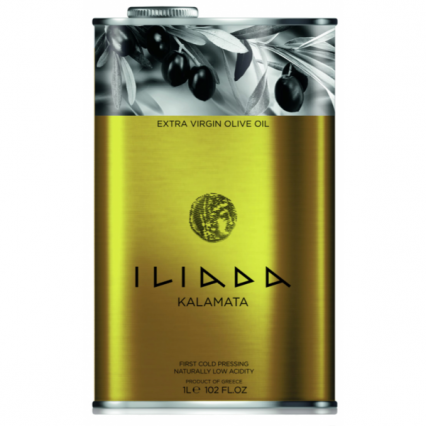 A high quality Greek extra virgin olive oil characterised by it’s distinct grassy-green colour. With a robust herbaceous flavour which builds in the mouth to leave a pleasant peppery aftertaste. These larger tins offer you an excellent quality to price ratio.